Smart phones have made human life simpler. With a single click, you can get almost everything at your finger tip. Ideally, it’s been said that necessity is the mother of all inventions. With too many inventions, human life has become simpler and easier. Thanks to technology! Smart phones open up the space to a new future where technology would speak louder than words and actions. Of course, all things would be technology driven by then! At this era, smart phones becomes a must have device! You could have the world in your pocket! With various phones being launched with different facilities and capabilities, it actually aims to make life easier. The designers of the new Moto E aimed to open up a world full of possibilities for people everywhere, across the different continents. "Smart phones should not be a luxury, it should be a choice to everyone"
Smart phones are considered as great assets and some consider it to be a commodity that is easily available. Commodities can be easily available but they should also be affordable. People often chase good feature phones and it’s obvious that great feature phones often comes with a great price tag associated with it. The principle idea behind the development of Moto E was to provide smart phones at an affordable price without any compromise on quality. Instead of shelling big amounts on high end smart phones that cost bomb, you could grab a Moto E for almost One Fourth its cost price. The ultimate goal of the Moto E creators is to provide a premium and a rich smart phone experience for people who don't want to spend more money. It’s perfectly engineered and designed to serve needs of people. Of course, it is a phone that is designed to look great on your hands. A great phone should look great too! It aims to provide rich user experience! I have been a great fan of all the Motorola products. I had been using the Moto G 2nd generation and having said all this; I would like to add a point here that the Moto G 2 has been exceptional. It comes at a very handy price but possesses the same features that high end devices offer! Isn't that fabulous? I have a sister who makes DIY products and as a brother it’s my primary duty to guide her sell her products online. Her DIY's have received phenomenal response and most people who admire her art work have advised her to start a small e- commerce website or a Facebook page. With these, she would show case her DIY's and sell her stuffs. For that you need to display rich images of your products. Products need to be highlighted. 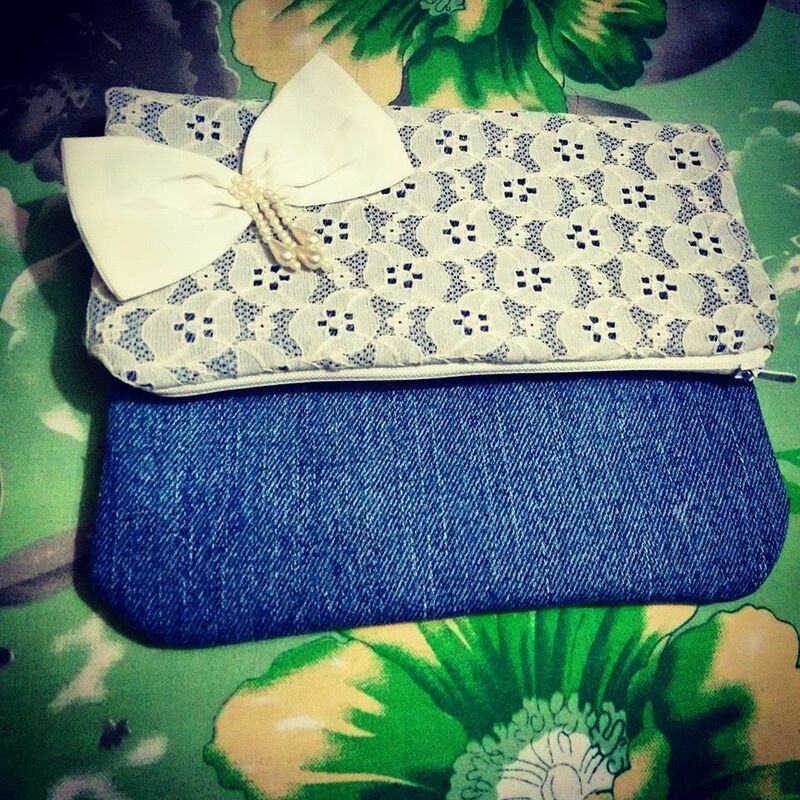 My sisters handmade DIY's! more pretty with the new Moto E's 5 MP Camera. I would choose to start with the camera. The 5 MP camera of the Moto E is capable of clicking beautiful pictures. I would use it to benefit my sister’s DIY page where she could utilize the Moto E camera to flourish her business. It’s said that the first impression is the last impression. So you need to give your best in order to make it the best impression. For a long lasting impact, you need to emphasize more on the quality but along with the quality, even the presentation is important. If I had a chance to grab this device then it’s obvious that I would choose to explore its camera first. And then I would explore the other features. Moto E allows customization. It fits to your style. It has different color band that provides unique ridged pattern that provides better grip. It gives you a chance to embrace style. It facilitates a premium look as cool as a high budget smart phone. It has too many great utilities, engineered to perfection. If you love clicking photos like me, then this phone is for you. You could take a selfie’s with the front cam and easily switch to the other camera view. 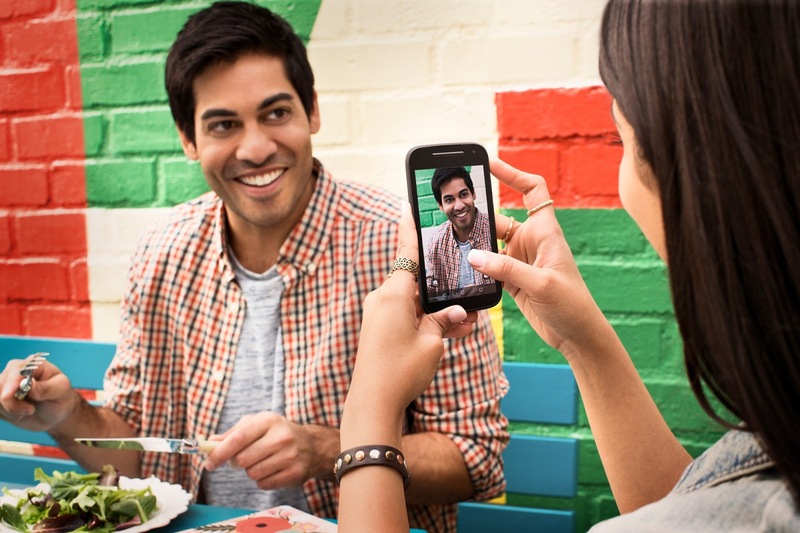 With a simple twist of your wrist, the Moto E handset gets into the camera mode. It is an ideal camera for all shutterbugs. It’s a classic and an ultimate phone to start with! Embrace class, elegance and happiness with the New Moto E that will not only impress you but also take your breath away with its amazing features and various offerings! So isn't it time to say Hello Moto E! Let’s see some Key features of Moto E and what all could you do with it? 1. 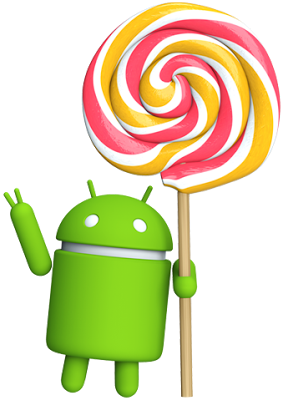 Android Lollipop - for the smart user in you to explore the best of the latest features offered by Android Lollipop. Your eyes need change too. How long will you use the outdated versions? Moto E provides you the chance to embrace the Lollipop. With its really cool features and appearance it will surely make you feel good! 2. 1.2 GHz Quad Core Processor - For an agile person like you who hates to wait. Now quickly switch between different applications. This is a cost efficient phone that you should be having. In this super fast world, even smart phones need to be super fast. What is the use of holding a phone that is as slow as a slug? 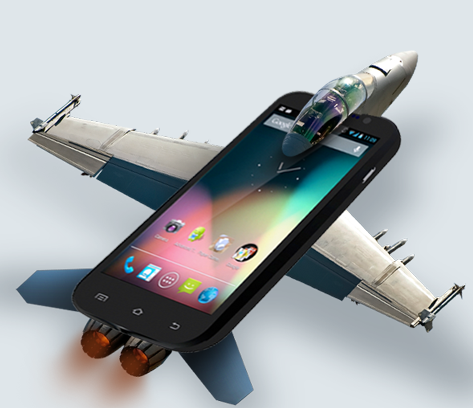 The 1.2 GHz Quad Core Processor in the new Moto E will ensure that your device is fast! 3. 5 MP Camera - The shutterbug in you should be given a chance to explore the various photography skills. Click amazing picturesque scenaries, wildlife and nature. If you are at a trip, click the trip pictures. If you are a birthday birthday, then you could click the cakes and the people around. Click pictures everywhere you go! Make sure you enjoy every moments and preserve each memory. You could even shoot best videos through it. The new Moto E 5 MP Camera could be your next photo guide only if you wish to embrace it. Reinvent the photographer in you with the new Moto E.
4. 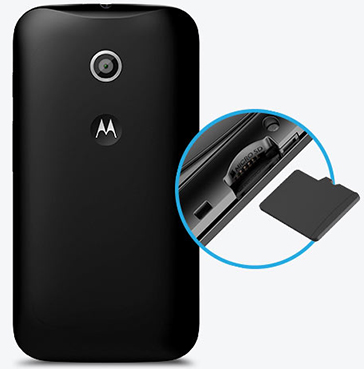 Expandable Storage of 32 GB – To serve your storage purpose. You need to save your precious memories in form of videos and photos in a special location and thus the new Moto E comes up with an expandable storage of 32 GB. Now you can share your outings photographs, your favorite songs, movies in your memory card itself. 5. Dual SIMs - To demarcate your office and your personal needs. 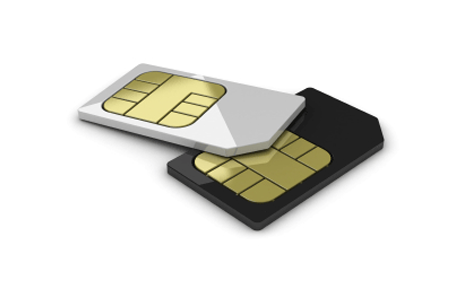 You could use a dedicated SIM for your official work and a separate SIM for your personal work. Classification is the need of the hour. Classify your SIMs and make life easier! These are few of the features that highly impressed me. But I choose to start with the Camera with the new Moto E to facilitate my sisters DIY products page and then explore the other features one by one. With great phone come great features, features that add colors to the user's life. Who else needs a luxury phone when Moto E provides almost similar features at an affordable price! 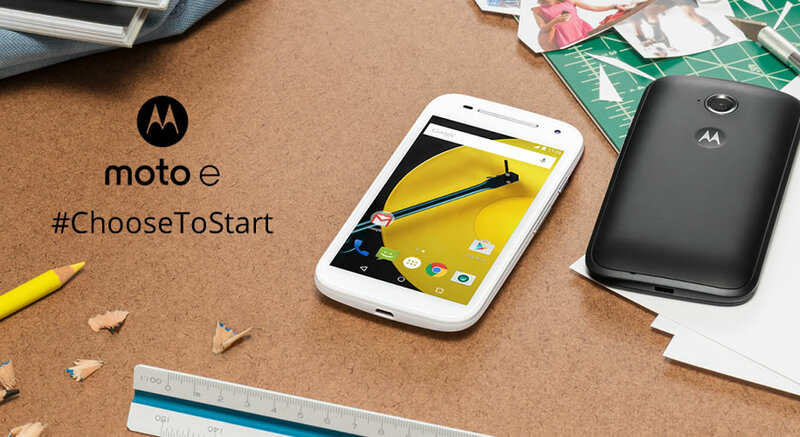 The new Moto E - a classic phone to start with! You should also know that sometimes great phones come at smaller prices and what they show is more than greatness! To cut it short in one line - the new Moto E is a combination of class and elegance! It is the best smart phone that you should choose to start with!